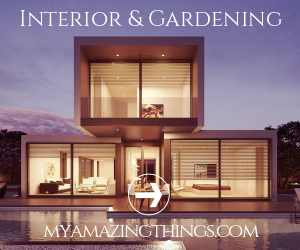 If you’ve never remodelled your home before, you could feel just as intimidated about your plans as you’re excited about them. As daunting as a home reno can be to the first-timer, don’t let your nerves stop you from making big changes to your space. Just be aware of these common renovation misconceptions listed below to keep your plans on track. When you hire a professional to help with your plans, you’re paying them to do work you’d otherwise do for free. Many homeowners believe they can save money by cutting out the middleman and do everything themselves. 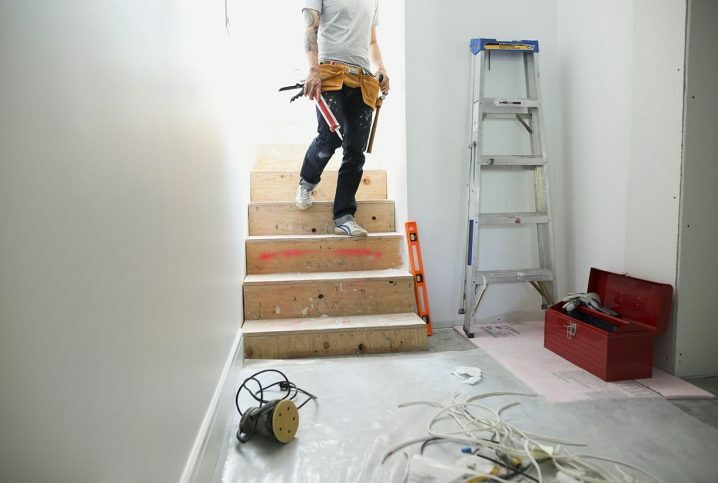 While it’s true many people take on successful DIY remodels, few homeowners have the skills needed to take on professional-grade renovations. Fewer have the time to coordinate and carry out every step of their project on their own. Inexperience put under the pressure of a time-crunch can result in costly mistakes that jeopardize your safety or your home’s structural integrity. Before you dive into a DIY project, be honest with yourself about your skill level. Are our prepared to finish each step to the highest design and safety standards? If you aren’t 100% confident in your abilities, DIY could end up being the more expensive way to renovate your home. While it’s true there are horror stories of contract work gone wrong, the reality is they represent a small percentage of homeowners’ experiences. The vast majority of professional renovations go off without a hitch, resulting in happy clients and beautiful homes. The trick to finding the right contractor or builder to put you in the majority is a patient and organized search for your designer. Most people know well enough not to choose the first contractor they hear about, but there are more steps to finding a skilled and reliable professional who fits both your vision and budget. You should limit your search to contracting companies that have bonded, licensed, and registered employees. These companies should also cover liability insurance and worker’s compensation to protect their crew and your property during a job. Once you’ve narrowed it down this way, you should insist on seeing examples of their work as well as referrals from past customers. If they refuse to give these items to you, then it’s best to move onto a contractor who will. Though no renovation should start without a detailed plan, it’s not unusual for remodelling to go a little off-course. In fact, most professional designers recommend homeowners plan for an additional 10–25 percent in their budgets to cover any unexpected hiccoughs during the reno. This could mean anything from personal injuries while working on a DIY project to a structural issue uncovered during a cosmetic upgrade. If you’re finding it a challenge to hit a target like 25 percent, look to your regular bills for savings. You may be able to spend less on your monthly bills if you’re careful, and then use the savings to put towards your renovations. Not sure where to start? You can read this blog post to get your feet wet. Without this cushion to your budget, these SNAFUs could mean you have to postpone your plans for weeks or even months until you can save up enough. If safety issues demand immediate attention, you can also use a personal line of credit to extend your savings when you face a critical repair you can’t ignore. Speed is a factor when looking for a line of credit mid-project, so you should turn to online lenders for help. The online borrowing experience is much faster than if you went through traditional channels. In most cases, a lender like MoneyKey delivers a cash loan in one business day. If you’re approved, you can have the cash to take on essential repairs without delay. Renovations can come with a few surprises. You can be prepared to meet these surprises with poise when you don’t let common remodelling misconceptions influence your plans. Use all the tools available, including a budget and a professional, to keep your plans on track.